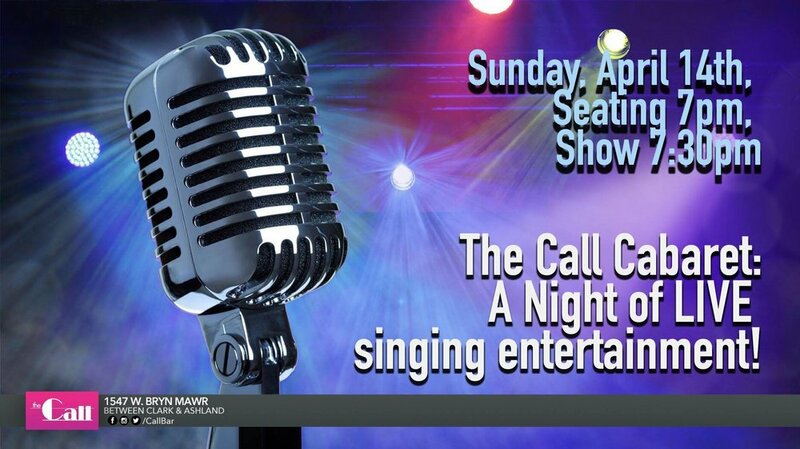 Celebrate the coming of spring by joining us for an Open Mic at The Call! Rosie is showing off a rare performance of her vocal chops, and by rare we mean she hasn’t sung in 3 years. Should be fun!